A beautiful vehicle such as a BMW needs a quality auto shop to care for it properly and make sure the condition under the hood matches the impressive looks on the exterior. At Service Street, you get the quality work that you need for your BMW without paying the high dealership prices. We go above and beyond just auto care here at Service Street – we care for you as well. That means services like drop off and pick up service, or setting your appointments around your schedule, so that you can handle the service and repair process without too much disruption in your daily life. We have been able to retain so many long-term customers because of our commitment to serving both you and your vehicle equally. A warranty stands behind all of the work that we do because we are so confident in the team of ASE Certified Technicians that go to work each day in our garage. This team is comfortable working on BMW models including the 1 Series, 3 Series, 5 Series, 6 Series, 7 Series, X1, X3, X5, Z4, M Series, and more. If it has rolled off the BMW line in recent years, rest assured we will know exactly how to work on it for you. Everything from an oil change to an engine rebuild can be done here in our shop. 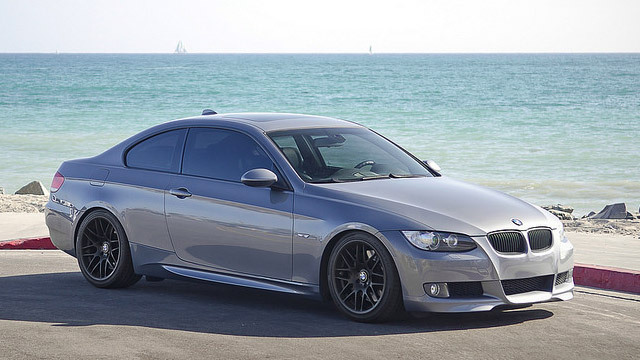 To see our current BMW specials, please find the top of this page.